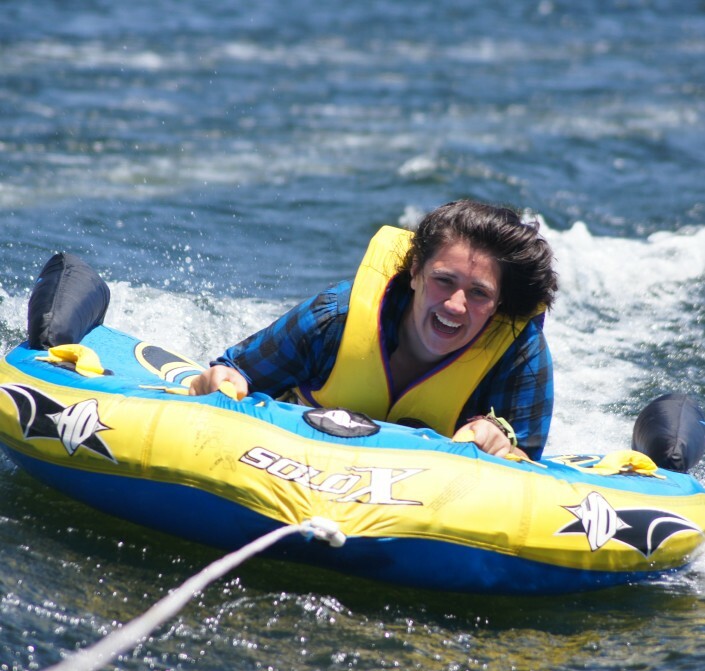 Our mission is to make your day on the water truly memorable! We provide fun water-based action in a safe, professional environment where your group can be challenged outside their comfort zone, build relationships with others, boost self esteem and confidence, and develop perseverance and teamwork skills. 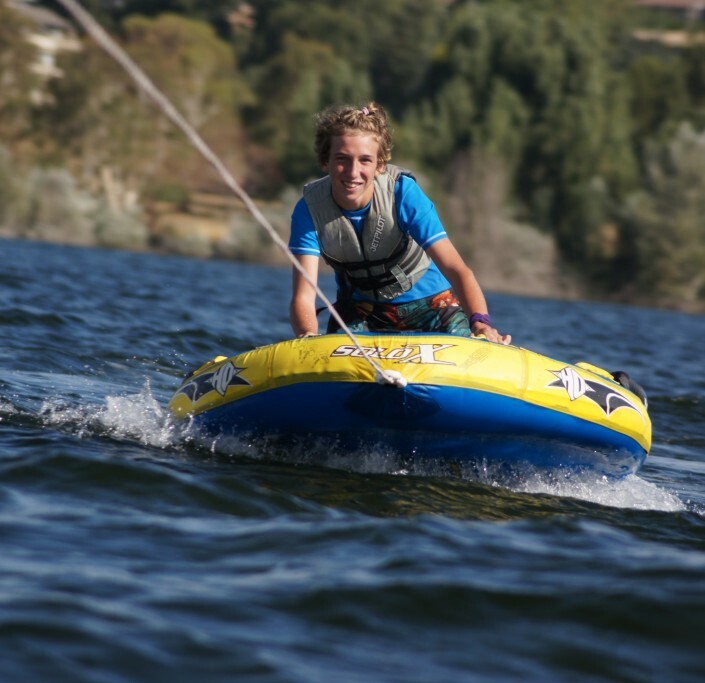 Ski Mission offers half-day and full-day programs for all types of groups of teenagers and adults from youth groups, community organisations, secondary schools and businesses, and has the flexibility to work in with any off-water activities you may have organised. Depending on the needs of your group, we can assist with BBQ lunch, games or a word of encouragement. Ski Mission is always happy to share why we exist to serve the young (and young at heart!) so we can chat over that during the booking process. We’re a Sydney-based group that primarily services NSW/ACT. Our most commonly used waterways are the Hawksbury River ‘Butterfly Farm’ location at Windsor, and Lake Macquarie in the Hunter region. 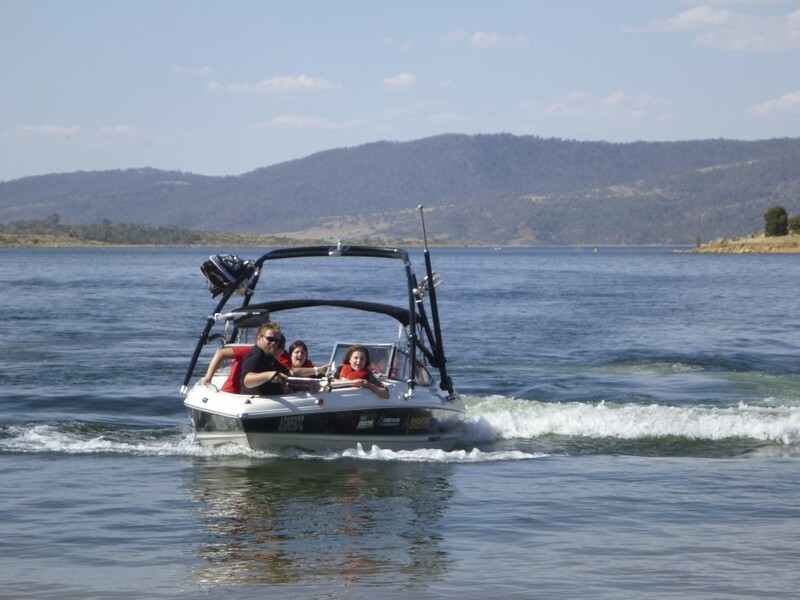 As we are a truly mobile organisation, you’ll find we travel from Armidale to Jindabyne and out west- we just hitch up the boat trailer and head your way! The Ski Mission team are all skilled and experienced in briefing their participants in how to keep themselves safe on the water and get the most out of their day. One of the instructors will go through all the requirements and distress signals at the start of your day, and remind individuals at the start of their run. Should any participant consistently disregard instructions and place themselves or others in danger, we reserve the right to exclude them from water activities. 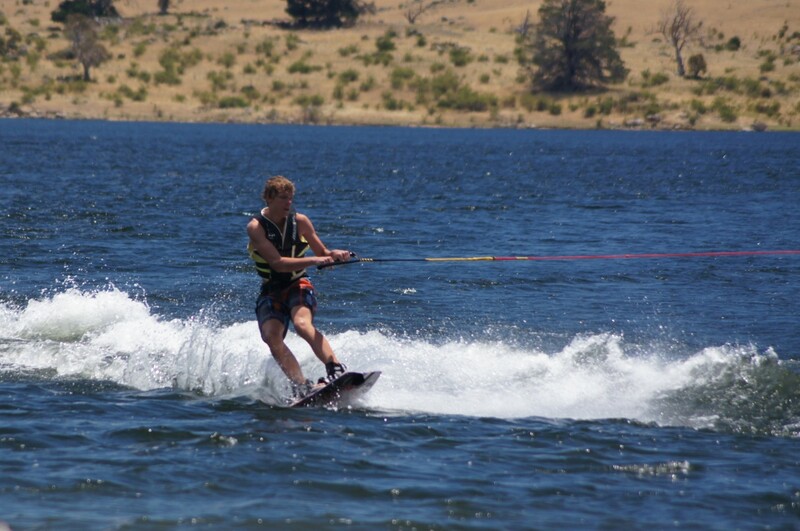 Ski Mission holds public liability insurance for its activities, as well as insurance for the boat and equipment. 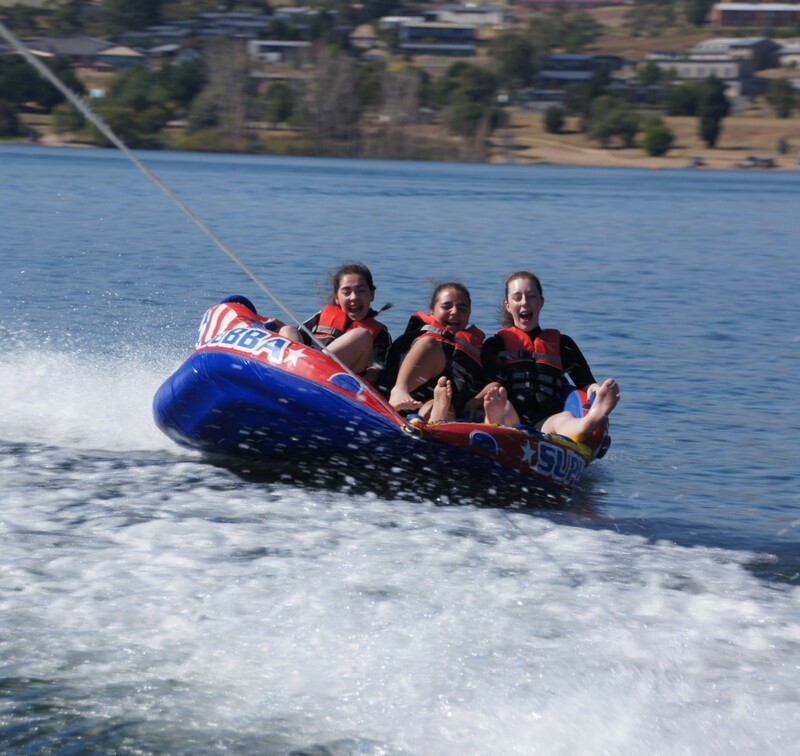 Young Life Ski Mission started in 1991 when a number of like-minded ski enthusiasts decided to share the joy, thrills and spills of watersports with young people – providing a great day out with a healthy shot of adrenaline! The aim was to facilitate young people connecting with leaders and each other through a hugely memorable experience- with Ski Mission be able to lend their expertise and water safety training to run the activities smoothly. A few things have changed over the years, but that intent remains: nothing brings us greater satisfaction than to see a young person have their first opportunity to try one of our activities, and the smile and confidence that radiates from them afterwards!